San Diego Marriott Gaslamp Quarter is conveniently located 3 blocks — and just 5 minutes — from the San Diego Convention Center, offering four-star accommodations and easy access to convention center events. 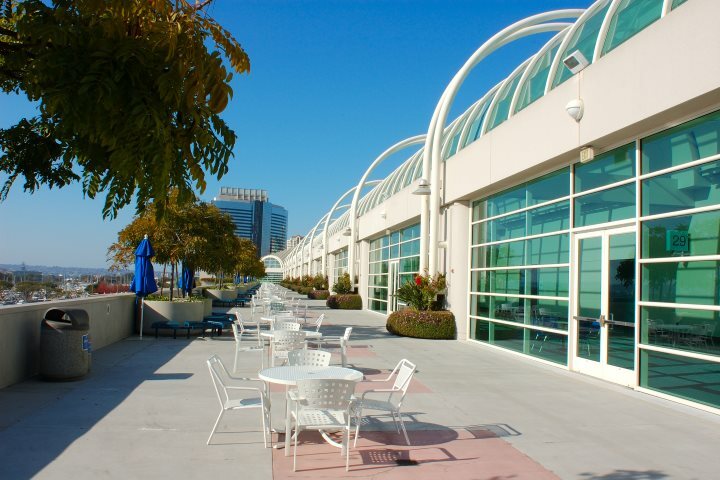 If you’re looking for event/meeting space within walking distance of the convention center, we’ve got you covered! 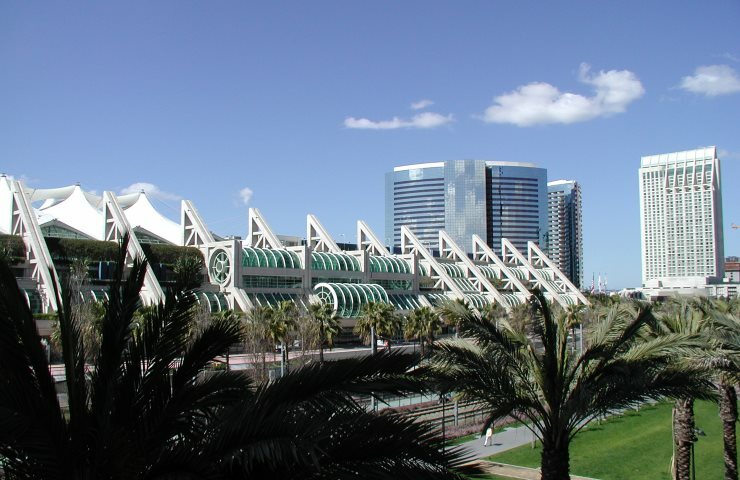 When planning business or group travel to events at San Diego’s world-class convention center, consider our upscale rooms, premier onsite dining and other exceptional features and make us your home base for convenient, seamless travel. 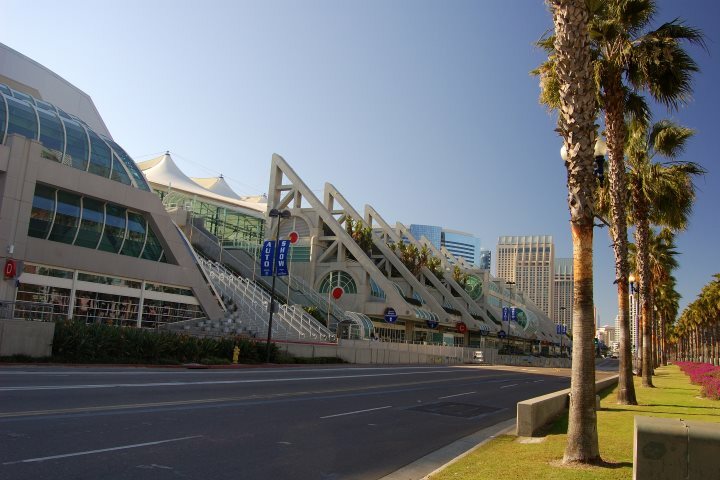 Located on the beautiful San Diego Bay in the heart of the downtown area, its abundant, flexible space and top-notch service make the San Diego Convention Center the top choice for major conventions, trade shows, meetings and special events. With 615,700 sq ft of exhibit space, the center is one of the largest facilities in North America. Look no further than San Diego Marriott Gaslamp Quarter when seeking hotels within walking distance of San Diego Convention Center! Why Stay at the San Diego Marriott Gaslamp Quarter?